The amplifier circuit by ic TDA2030 described here is an powerful audio amplifier with output power of 10W. TDA2030 is a monolithic IC, used as a low frequency class AB Amplifier. It has high output current and very low distortion. This 10W audio amplifier using TDA2030 is good for home/ small room. Circuit Diagram of '10W amplifier circuit using IC TDA2030' with power supply. TX is a Center taped step down Transformer (230V,50Hz; 12-0-12,3A). 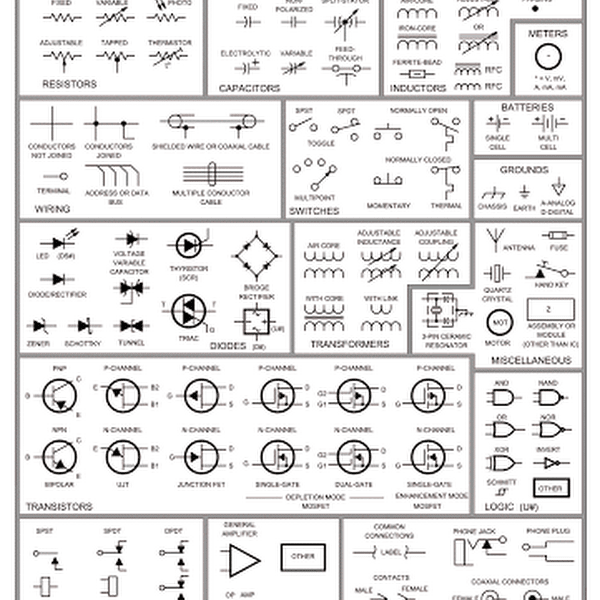 For bridge rectifier use Diode 1N5408, 1N5407 etc. Use 10KΩ to 100KΩ as R3. VR 100K is a POT/Variable Resistor to control sound level. Capacitor C1,C2,C3,C4 is used as filter capacitor to reduce the ripple factor(AC element in DC). If ripple factor is high in supplied DC voltage of an amplifier, then output audio signal of that amplifier will be noisy. Remember that high ripple factor is responsible for high noise. The main attraction of an audio amplifier is its high output power and very low noise. For this requirement, this 10W audio amplifier circuit using this IC-TDA2030 is very good within low cost. Use transformer with (12-0-12,3A) output voltage. Don’t use higher than 2200Hz,25V capacitor as C3,C4. That may damage the IC. Don’t use smaller than 1N54XX diode like 1N40XX, 1N40XX(ex:1N4001) may get damaged. We recommend to use four 1N5408 for bridge rectifier. All ground point in the circuit should be connected in a single point and ground it(If possible) or connect in transformers ''0'' marked wire as shown in the circuit. If there is anything un-cleared in this amplifier project then please ask it in comments section. And also if you find this helpful, don't forget to share/ comment. what a post yeer !!!!!!!!!!!!! do you have highier wattage than this. to control sound what should i do???? To control sound you have to adjust the R value of VR(100K) showed in the circuit. Thanks for your comment. stay with us.